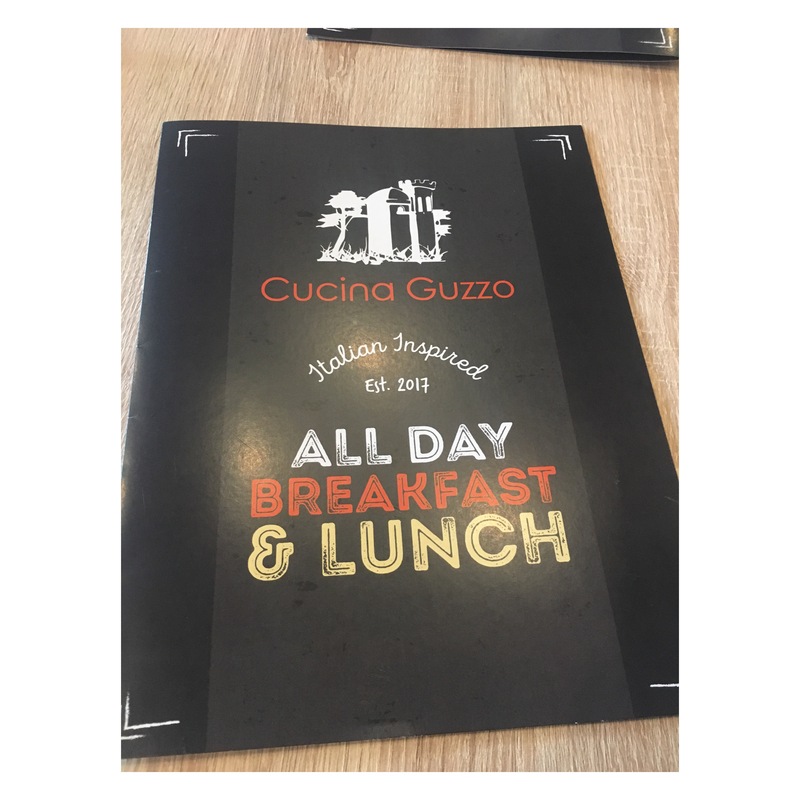 Had an amazing breakfast with my mom at Cucina Guzzo restaurant which just newly opened in the Vaughan area, north of Toronto. 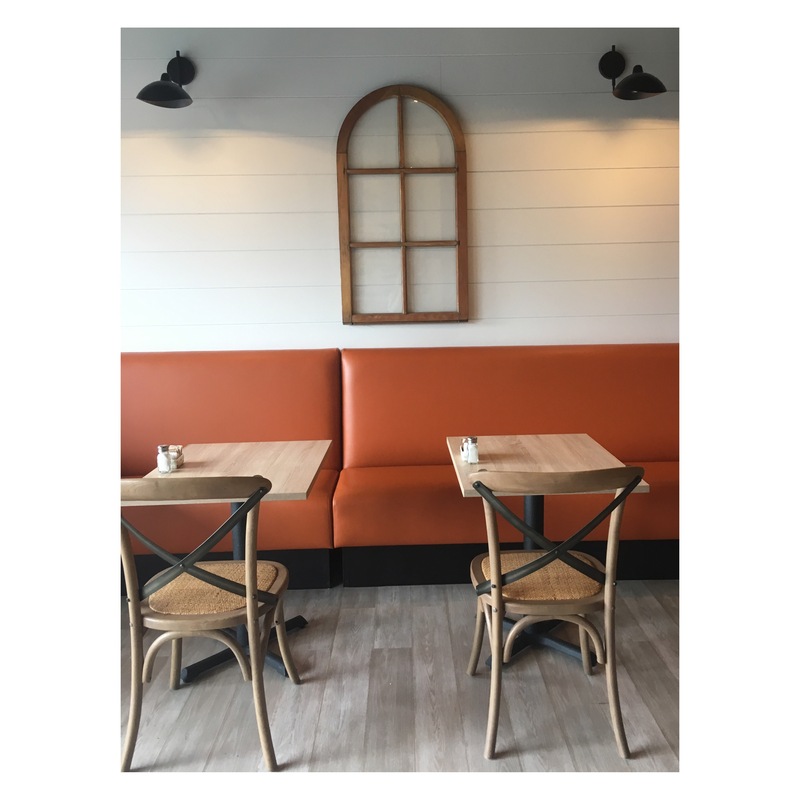 The restaurant is in a quaint little plaza corner and is beautifully decorated, with both rustic and modern elements. 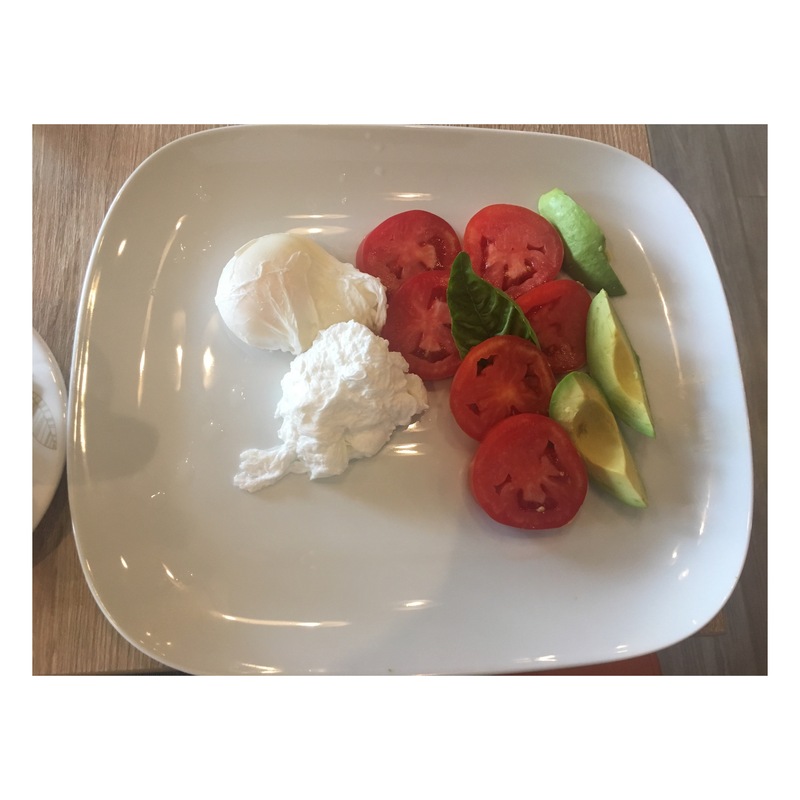 My mother and I both ordered poached eggs with avocado and tomato, which was very delicious and the avocado and tomato were both extremely fresh. 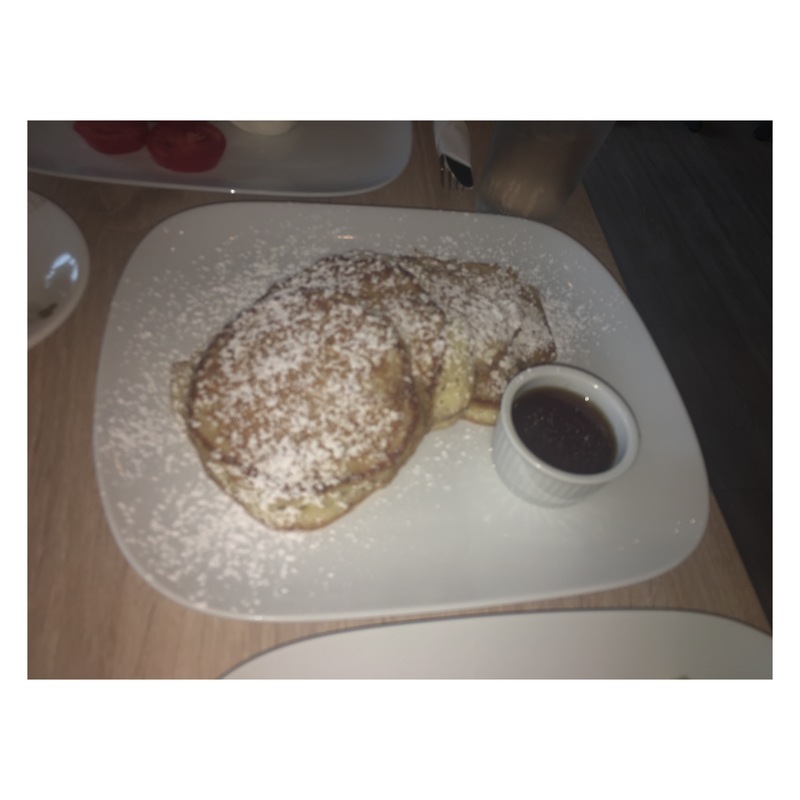 We also decided to split an order of classic pancakes, which was an amazing decision as the pancakes were some of the fluffiest, most delicious pancakes I’ve ever had! They weren’t thick, but they were perfectly soft and mouthwateringly good. I’ve been thinking about those pancakes ever since. 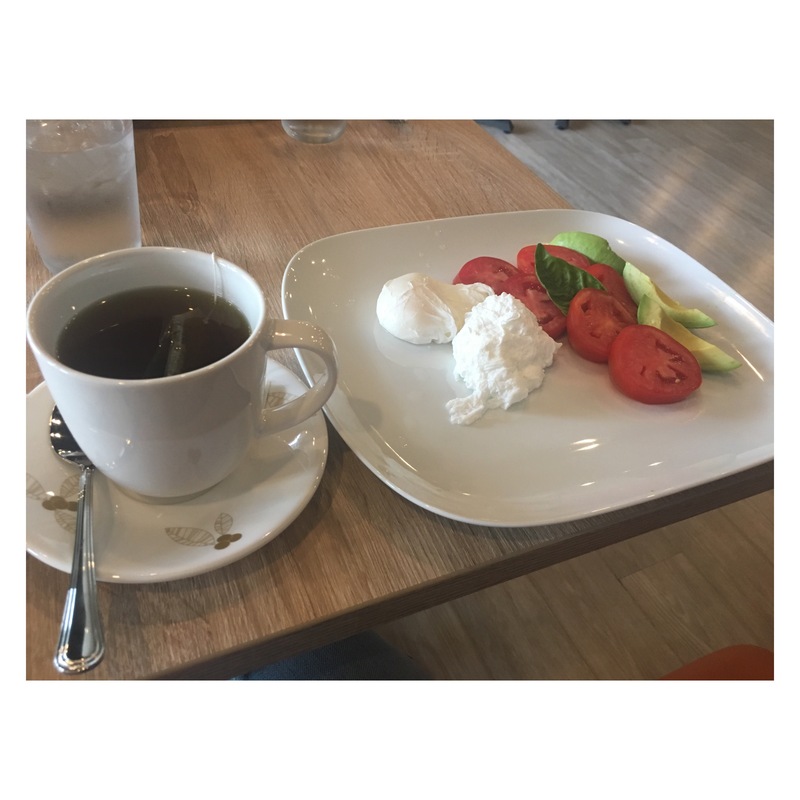 The best part is- breakfast is served all day- meaning I can enjoy those heavenly pancakes at any hour. 😍 I’m already planning my next trip there! 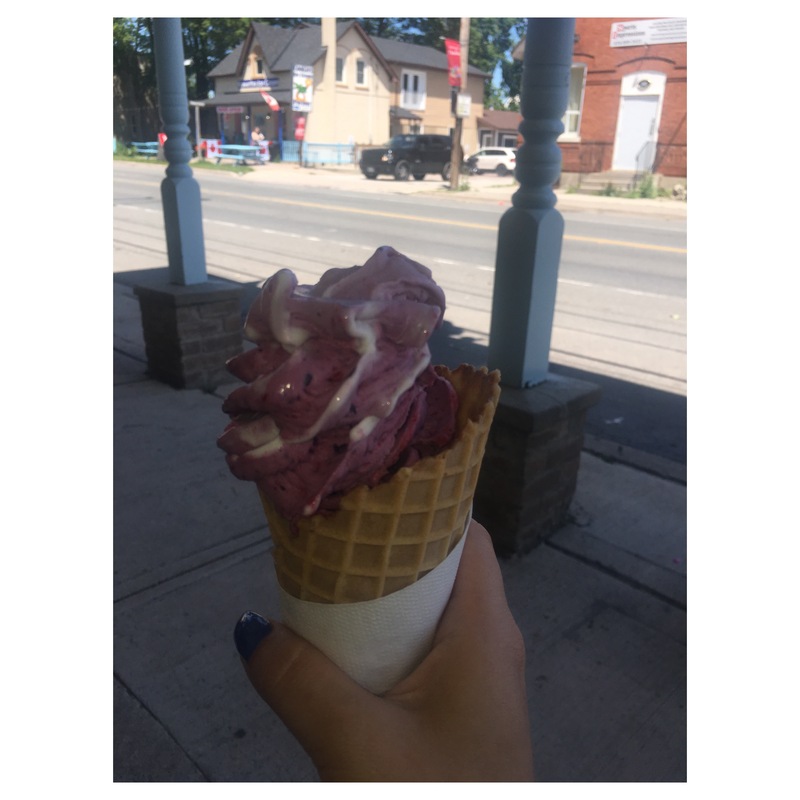 Food post: One of my favourite Ice cream spots! 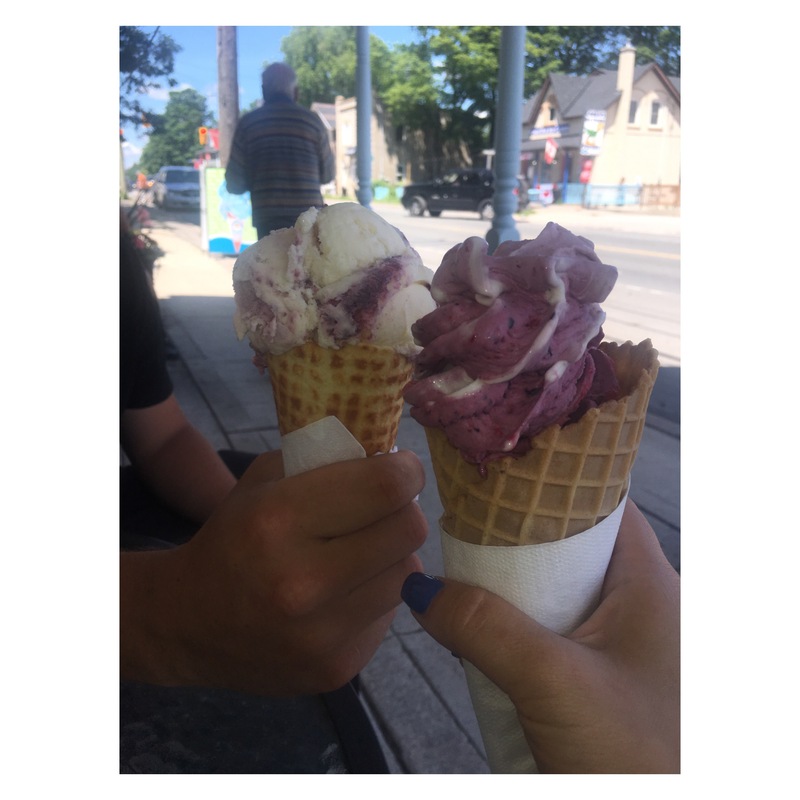 July 4, 2017 July 4, 2017 by rebeccavonaLeave a Comment on Food post: One of my favourite Ice cream spots! This past weekend to celebrate Canada’s 150th birthday my boyfriend and I embarked on a road trip up north to stay at my family’s cottage. Along the way we decided to stop at one of my favourite childhood ice cream spots – “Brainfreezz” which is located in this adorable old tiny town called Thornton . It’s a small little ice cream shop that runs out of an old house and it has been there for quite a while as I’ve been stopping there on summer day trips home from the cottage since I was about 8. They have some of the best ice cream flavours ever and the tastiest waffle cones! They also have amazing yogurt ice cream -which is what I ordered- and they allow you to choose either chocolate or vanilla frozen yogurt and mix it with two kinds of frozen fruit. 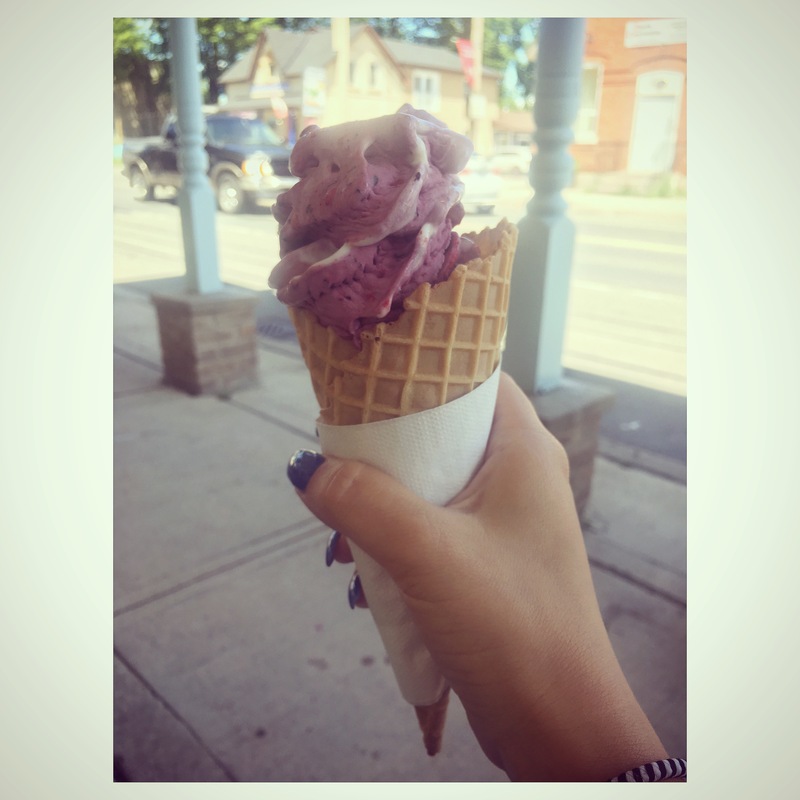 I opted for vanilla frozen yogurt mixed with raspberries and blueberries in a waffle cone and it was incredible! My boyfriend ordered an ice cream flavour called raspberry cheesecake and he enjoyed it a lot as well. I definitely reccomend this little place to anyone who lives in the Ontario area or who will be talking a road trip up north this summer! It’s a great little historic town to check out. 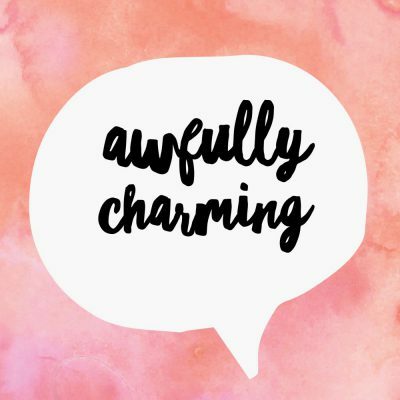 Food Post: The best Non-Dairy Ice cream brand ever! 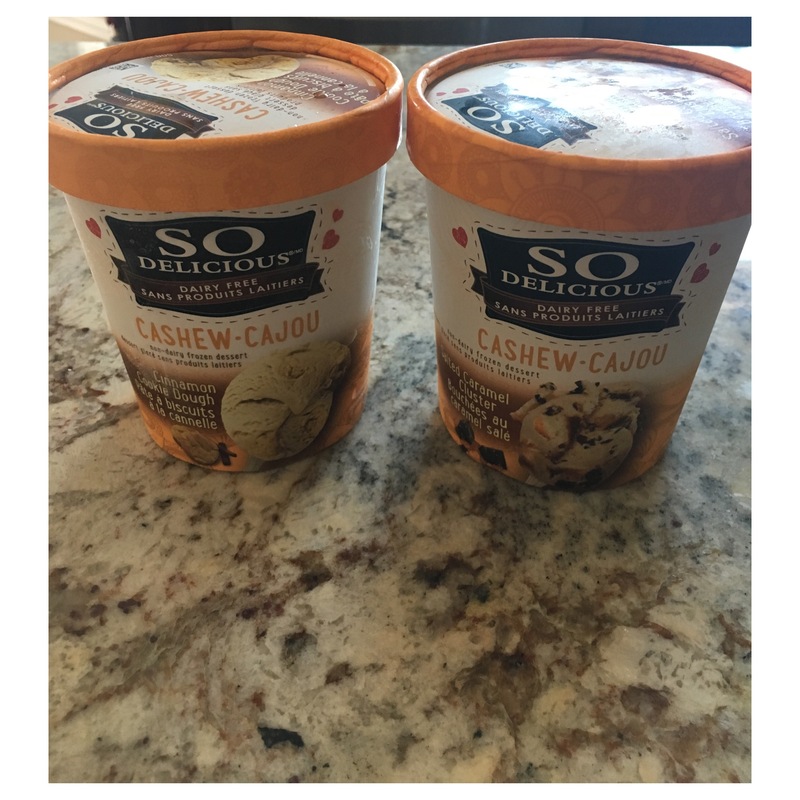 June 7, 2017 June 15, 2017 by rebeccavona6 Comments on Food Post: The best Non-Dairy Ice cream brand ever! 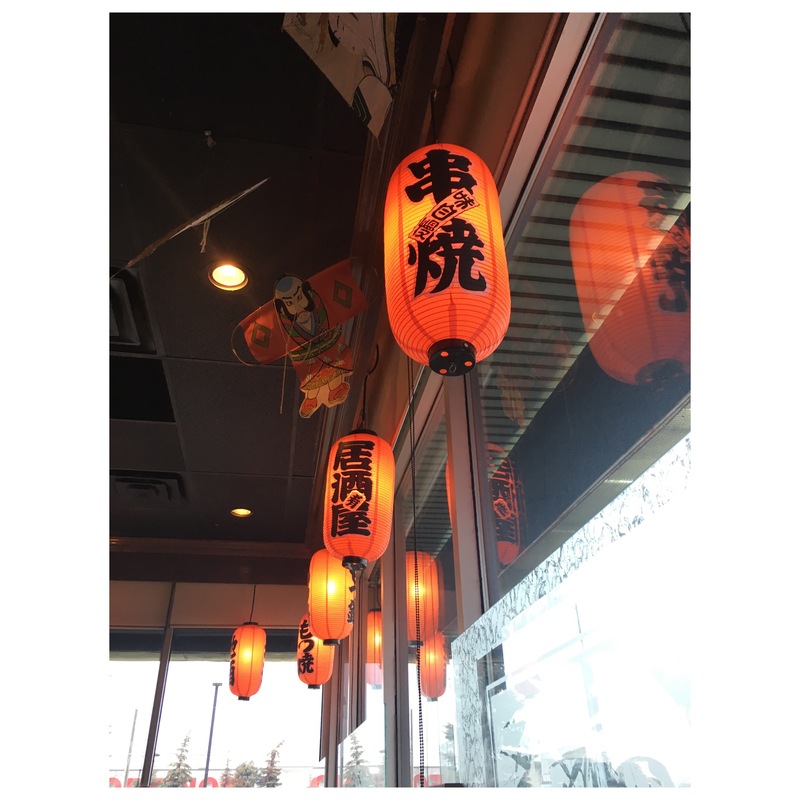 This food appreciation post is for one of my favourite Korean restaurants in Toronto: Song Cook’s in the Thornhill area. 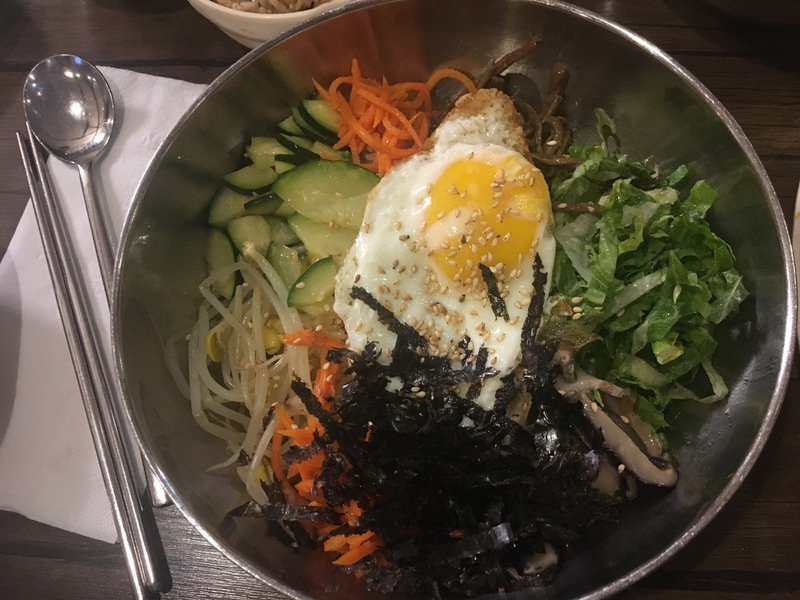 I always get the vegetable BiBimBap and it is absolutely amazing. The vegetables are so fresh and the food is very authentic. The seafood pancake is a must order starter dish and is very large making it perfect for sharing. I’m vegetarian so I can’t speak for the meat dishes but my dad and brother swear by the kalbi beef ribs with the brown rice. Pictured above is a miso soup, which comes with the BiBimBap, brown rice, and a spicy tofu soup that my dad ordered. 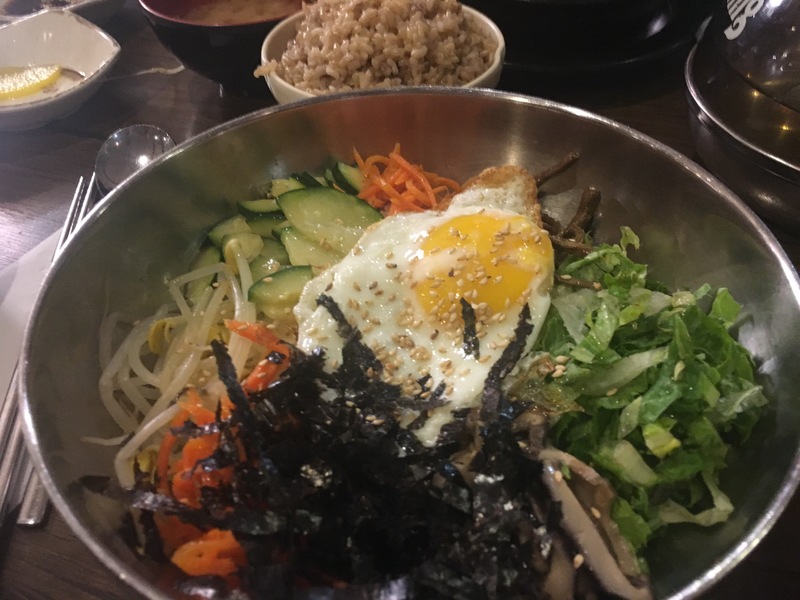 Close up of the vegetable BiBimBap, complete with rice, veggies( bean sprouts, sliced mushrooms, cucumber, lettuce, seaweed, and carrots), and an egg. 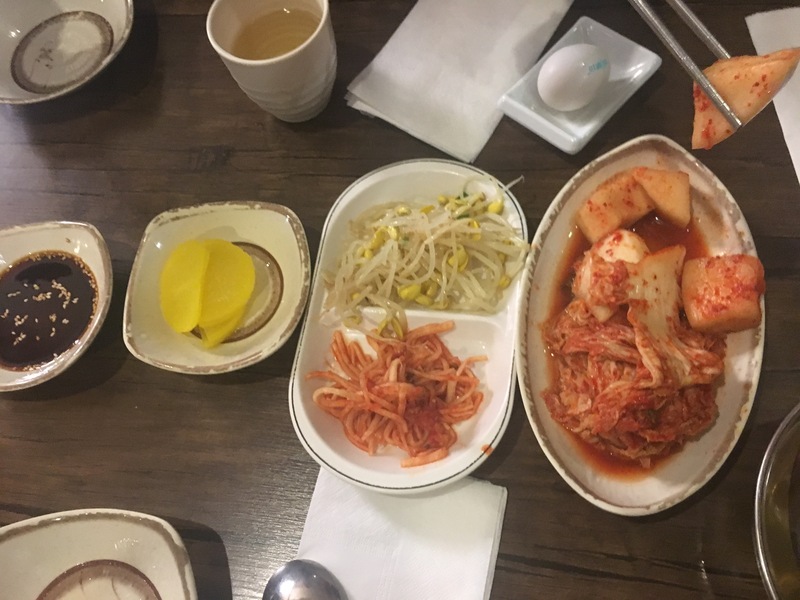 A picture of the Kimchi as well as bean sprouts and yellow beets to start. 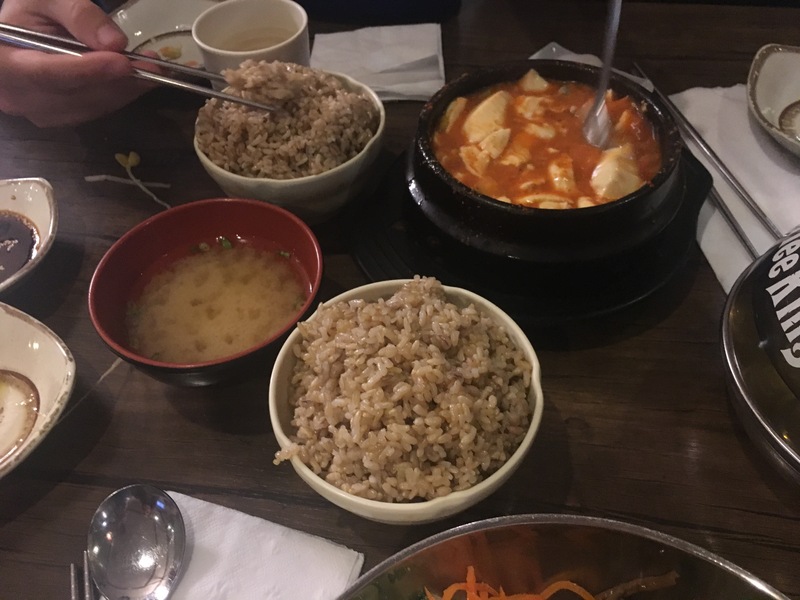 I highly recommend Song Cook’s, it is the perfect Korean restaurant, the food is amazing, and the staff is very accommodating and even on the restaurants busiest days we’ve always been seated very quickly. 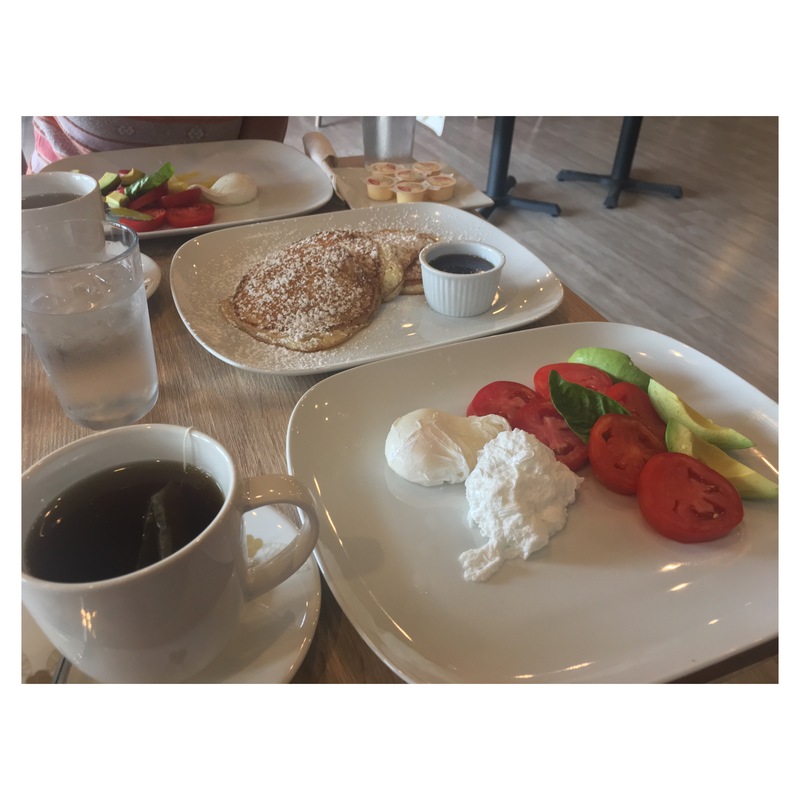 May 22, 2017 May 25, 2017 by rebeccavona2 Comments on Food Post 002: Waffles!